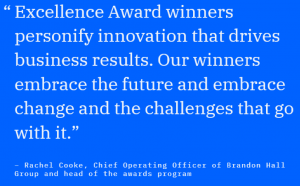 IBM Learning bags the 2018 Gold Excellence Award for Best Unique and Innovative Learning and Development Program for IBM Cloud and Cognitive Patterns. 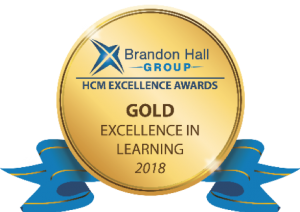 Brandon Hall Group’s annual Human Capital Management Excellence Awards recognize organizations that have successfully deployed human capital management programs, strategies, processes, systems, and tools that have achieved measurable results for the company. What makes the program unique and innovative? 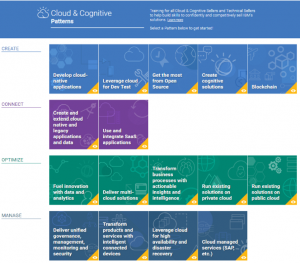 With the launch of Cloud & Cognitive Patterns in 2017, IBM Cloud prepared its sellers to be conversant in IBM Cloud & Cognitive solutions, essentially the new IBM. 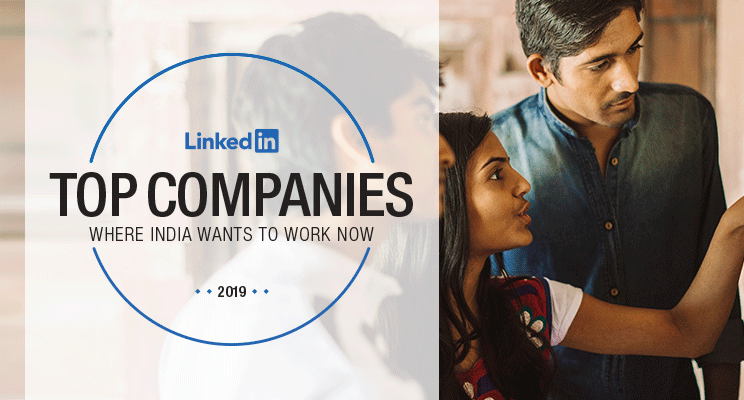 Senior leadership took notice of the program, especially the quality of the learning content developed by experts in the field that mapped to the organization’s new go-to-market model. What better way to enable others in the enterprise about IBM Cloud’s offerings than to share this content with wider audiences? The Cloud & Cognitive Patterns program was unique for its scope, its use of agile practices to develop and create new content at scale, and its delivery approach that allowed IBM Learning to repurpose, reinvent, and surface a single source of trusted content created for IBM Cloud sellers to over 40,000 IBMers in various roles! This award would not have been possible without the team behind this award: the program’s stakeholder, Janine Sneed, the dedicated subject matter experts of IBM Cloud, and the core IBM Learning team members who created this winning solution: Jolene Taylor Unterberg, Lisa Macri, Rick Yarn, Sandy Steinruck, Hope Turner, Robin Ashmore, Leena Manro, Steve Skurka, Rachel Mohammed, Amy Groves, Jean-Francois Chenier, Kiefer Doerksen, Kim Yip, Liam Leyland, Matt Hemsing, Ian Harvey and Sheryl Taylor.